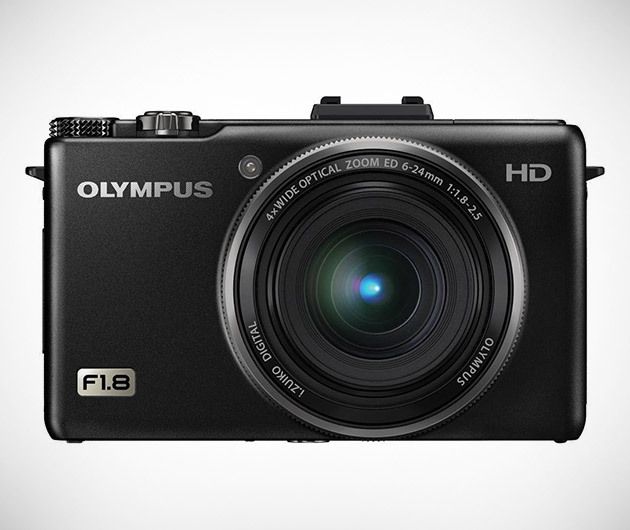 Don't be fooled by how easy this one is to use, for the Olympus XZ-1 suits novices and professional photographers alike. Features include a fast, super bright f1.8 iZuiko 4x wide lens, high-sensitivity CCD and 10 megapixel resolution. It records in 720p HD video at 30 frames per second for outstanding quality and the new 3 inch OLED monitor is one of the most detailed and sharpest on the market.